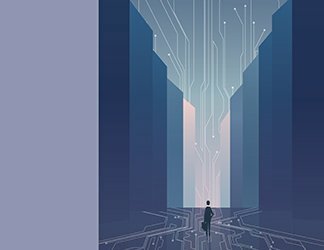 Data center design is changing at a rapid pace, and network architects find themselves at a crossroads when selecting and implementing infrastructure. Their short-term and long-term goals often seem at odds, and they are dealing with major changes in traffic patterns and user needs. In addition, virtualization, the convergence of data and storage networks, and the evolution of how and where people work are all changing the way the data center should be designed. This e-book examines the issues and offers strategies for developing a data center network that will stand the test of time and emerging technology. 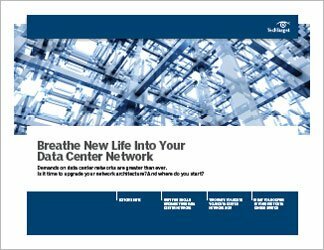 Get access to the latest information on modern data center networking strategies in this guide.